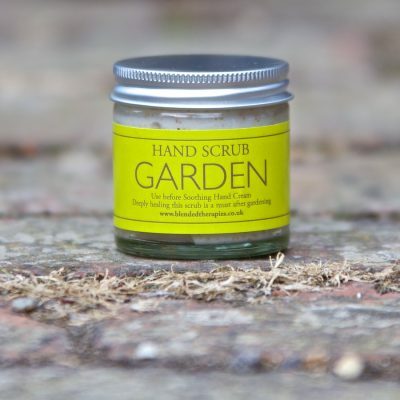 A must for any gardener. 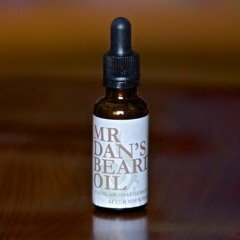 This unique blend of essential oils will help reduce swelling and take away your aches and pains whatever the cause, it smells good too and the sweet almond oil is beneficial to the skin. This 250ml bottle will last a long time. The perfect end to a days gardening! This product is designed to act on all the symptoms quickly and in order. It is anaesthetic to deaden the pain, analgesic to relieve the pain, anti-inflammatory to calm the nerves, anti-spasmodic to relax the muscles and euphoric to lift the spirits – in that order. 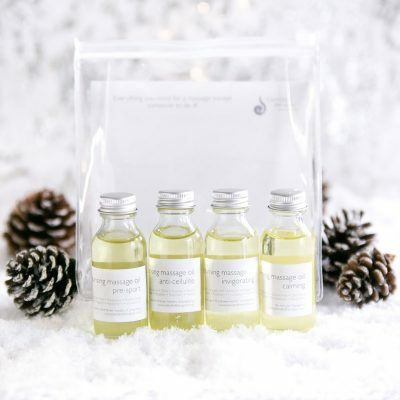 The initial impact of the Bath Soak is that of Peppermint and Ginger which bring almost immediate relief with a powerful aesthetic and analgesic action. 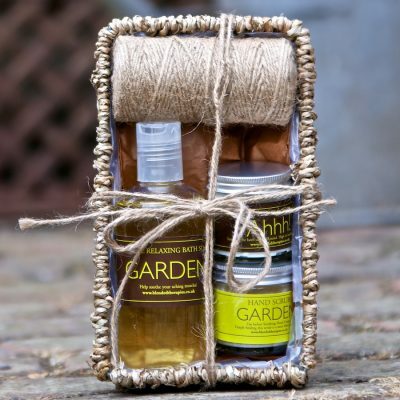 Chamomile and Lavender then begin to calm the area while Rosemary, Juniper and Lemongrass stimulate local blood flow to warm the muscles and Basil calms the nerves. The powerful antispasmodic action of Marjoram and Clary Sage then ensure long-lasting relief from pain and gentle massage will add to the benefits of this very effective and powerful blend. 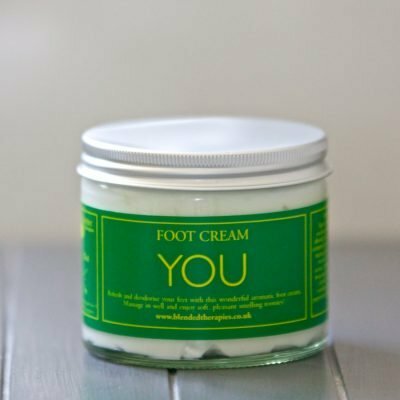 Ingredients: Sunflower oil, sweet almond oil, jojoba oil, laureth – 3, isopropyl palmitate, vitamin E, phenoxyethanol, basil, chamomile, clary sage, ginger, juniper, lavender, lemongrass, marjoram, peppermint and rosemary. Top tip: Your Prescription…. 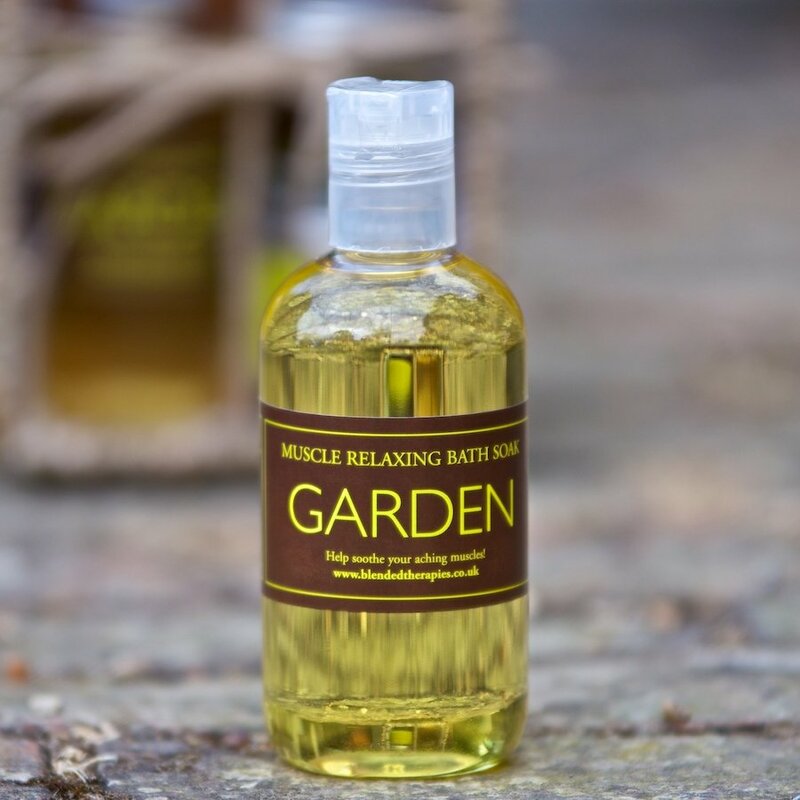 Use after gardening or any exercise, run yourself a deep, hot bath pour in 5mls of the soak, light candles and put some relaxing music on and lock the door! Lie back for at least 20 minutes to let the essential oils soak into your body and work their magic. 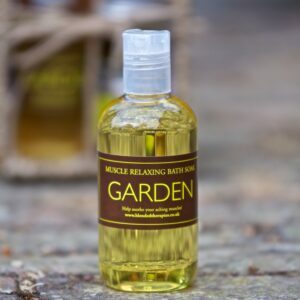 Be the first to review “Gardener’s Treat Muscle Relaxing Bath Soak” Click here to cancel reply.